The Kies family have been growing grapes in the beautiful Barossa Valley for seven generations and theirs is the first cellar door you will see as you drive over the hill at the southern end of the Barossa Valley. 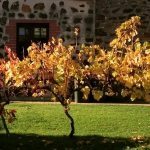 The 1880’s blue stone cottage style is nestled among vineyards and boasts scenes of the glorious rolling Barossa Ranges. 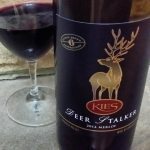 Kies Family Wines are produced entirely from their own vineyard, much of it old vines (up to 80 years old! ), and each variety is carefully tended to, right through the winemaking process. The little cottage was subsequently renovated, with the help of family and opened in January 1985. 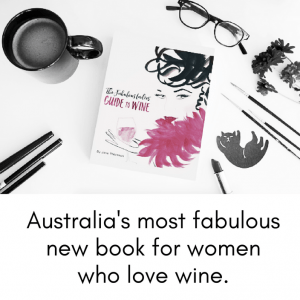 The day of the opening was stinking hot (40°c) and there was no air–conditioning; to top it all off Tina was pregnant and nearly due with Bronson, her eldest son…” Since then the Kies Family Wines philosophy has been “not to get bigger, just get better”. The focus is on quality, not quantity. They keep their wine production small so as to keep the quality and its distinctive varietal characters. The Monkey Nut Cafe is a great accompaniment to the Kies Family Wines Cellar Door, serving platters and light snacks to compliment the diverse range of wines on offer. The cafe is nestled amongst the Kies vineyard and boasts some of the most incredible views of the Lyndoch Ranges. 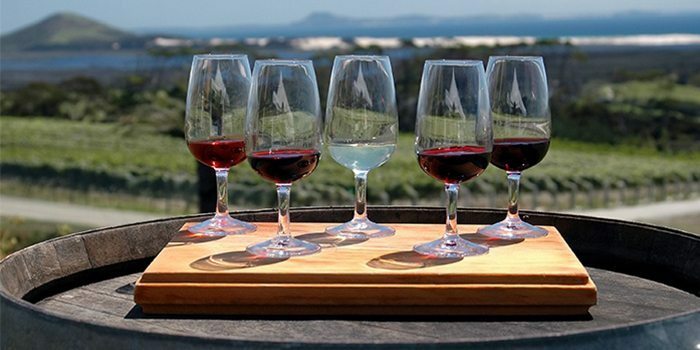 Their award winning wine range spans light, fruit driven whites, full bodied reds and a selection of fortifieds. Winemaker Jo Irvine was the winner of the ‘Best Winemaker’ title at the 2002 London Wine Awards. Her passion for Merlot has shone through as she has worked hard to establish Merlot, alongside the famous Barossan Shiraz, as the second flagship varietal for Kies. 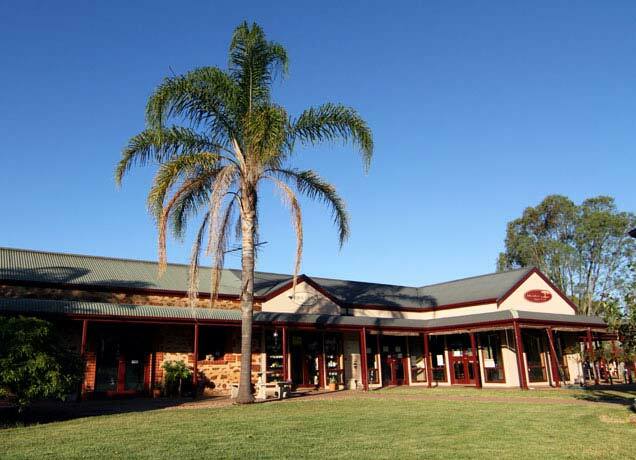 When you’ve finished tasting, you can peruse Tina’s tea shop and check out all the gifts and souvenirs or relax with a tea, coffee, cake or a Barossa platter in the cafe absorbing the wonderful atmosphere and taking in the breathtaking views.